Avalanche Studios, the company behind the Just Cause franchise, has announced its next upcoming project just a few days before E3. Generation Zero is currently in the works at Avalanche, and the developer has started to give players an idea of what to expect. The game will be an open-world co-op shooter, set in 1980s Sweden. 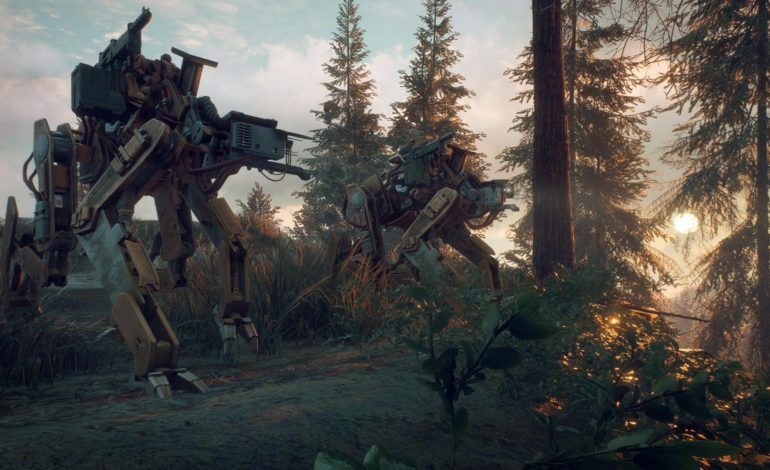 Generation Zero‘s first trailer, which includes a number of player-controlled characters decked out in some serious ’80s nostalgia looks, features mechanized monsters and plenty of explosives. Avalanche made the announcement on its Twitter page, and went further into detail on its website. Players will be able to take on the world solo or team up with three other friends in Generation Zero‘s multiplayer, and in-game enemies are “persistently simulated.” As they ream the game’s world, any damage you do is permanent; if you bang up a certain part of its armor or equipment in a scrap, that damage will still be present when you encounter the enemy later. Generation Zero will be releasing in 2019 for Xbox One, PlayStation 4, and Windows PC. You can look into the game further on its website here.